Suitable for use with or without a brush and has a fresh mint and menthol fragrance. 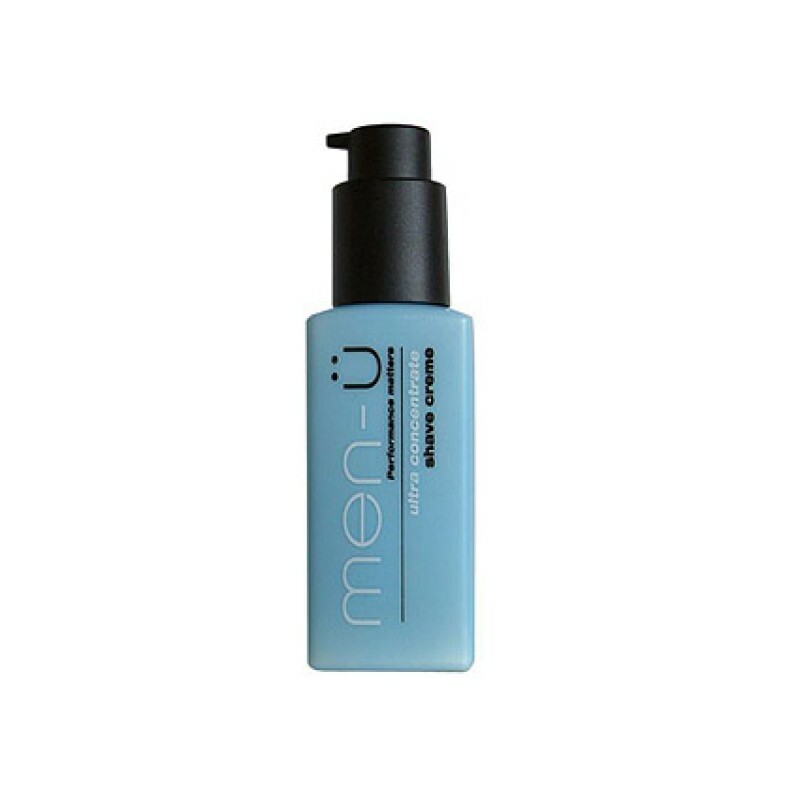 Packed with lubricants, including silicone and moisturisers, provides optimum slip without drying the skin. Achieve a new level of shaving in terms of slip and smooth ride for your razor blade. This means a closer shave for you with less resistance, less irritation, less nicks and a longer lasting blade! Many foams and gels are too aerated and it is what\'s in contact with the skin and beard that matters. Everything else is wasted! Also men-u shave créme does not clog razors like some oils and you can see where you have shaved.